The Olympic Stadium is covered and was built for the 1976 Summer Olympics that were held in Montreal. 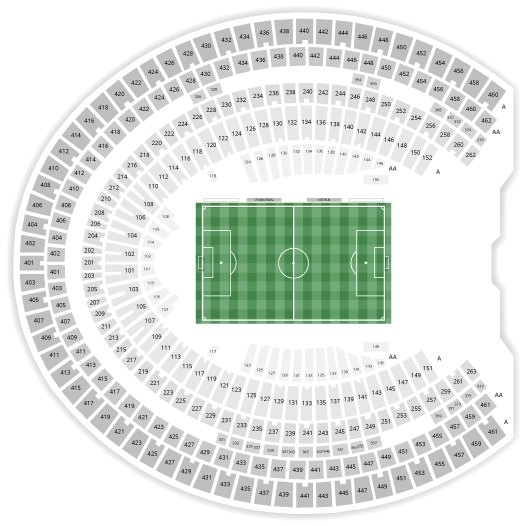 The stadium has 65,000 seats. 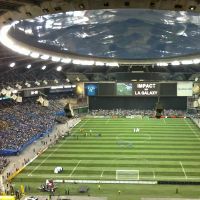 Since the end of the games, the stadium has presented the baseball games of the regretted Montreal Expos and now presents a wide variety of events such as Monster Spectacular Supermotocross, various sports games and several popular shows. The spectacular grandiosity of the place ensures high satisfaction in emotions!